How Confident Are YOU In Your Network’s Security? 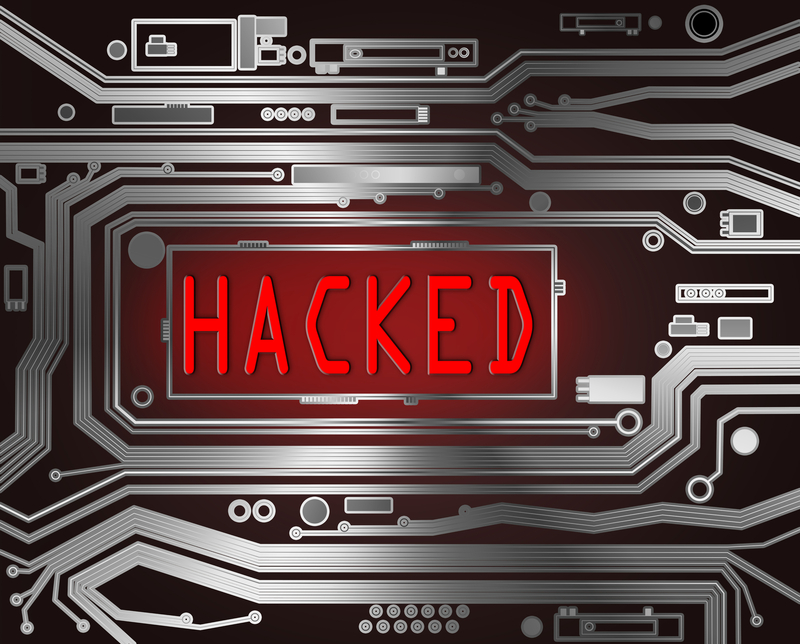 Home › Data Loss Prevention › How Confident Are YOU In Your Network’s Security? IT decision-makers lack faith in their organization’s security, according to research from Gemalto. According to an article from CBR online, the number of global data breaches is on the increase, as reported in Gemalto’s Breach Level Index. More than 1500 data breaches leading to one billion data records compromised in 2014. This represents a 49 percent increase in data breaches and a 78 percent increase in data records lost or stolen compared to 2013. The days when you could say, “Who would want to hack us?” have passed. The average US company endured 16,856 intrusion attempts last year. There is a lucrative market for information about your employees, your vendors, and your customers. Your network might provide an entry point to any company you do business with. And hackers often warm up on smaller firms, while perfecting the exploits they plan to use on the bigger guys. With hack attempts clearly on the rise, business owners need to make complete and thorough network security a top priority. The costs were clear in Gemalto’s research: “90 percent of organizations suffered negative commercial consequences, with 31 percent seeing product deployment delays. 30 percent saw decreased employee productivity, 28 percent saw decreased customer confidence and 24 percent saw negative press.” With cost, productivity and reputation on the line, businesses need experts to help prevent such a loss, and if it happens because securing the perimeter was not a priority you’ll need them to help clean up the mess and get you back to business as fast as possible. These are costs most companies can’t afford. But securing the perimeter is just the beginning. To mitigate this risk, organizations should be adding extra layers of defense such as actively monitored intrusion prevention and disk encryption. A higher importance needs to be placed on protecting customer data and implementing a post-breach policy for securing the data should intruders penetrate the perimeter defenses. SLPowers brings its 30 years of IT and network management experience to bear on cyber-security. Far too often, organizations don’t fully understand the potential financial losses associated with a cybercrime event. Others simply lack the resources, expertise or desire to take a proactive approach to network security, and will only discover their vulnerabilities and begin to truly secure their environment once an attack has occurred. Guaranteed Networks-Secure provides a comprehensive suite of security solutions that can help you navigate a new way forward and keep the hackers out.